Teach English in Japan with AEON Corporation. 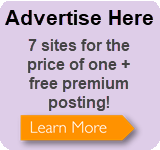 Visit our recruiting website at http://www.aeonet.com. •One-year commitment: Teachers will work at one branch school throughout their entire contract period. •Enthusiasm to interact with students of all ages: At AEON students range from babies to retirees. •Organization and professionalism: All teachers have a 40-hour workweek consisting of 25 teaching hours, with the remaining hours spent on office responsibilities such as counseling students, interviewing prospective students, recommending texts, involvement in local advertising, and more! •Interest in Japanese culture: Teachers and students engage in cultural exchange inside and outside of the classroom and develop lifelong friendships. 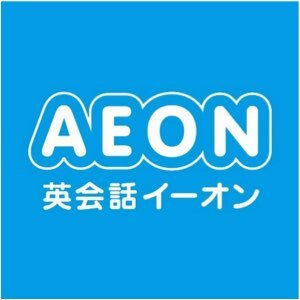 To apply, visit http://www.aeonet.com/recruiting-locations/ and select your desired interview location and upload your current resume and an essay entitled "Why I Want to Live and Work in Japan". Applications without an essay will not be considered.